Accuratek Solutions has a wide range of products. Therefore, they are categorized to their according industries. One of the first industries Accuratek Solutions serves is the Food & Beverage industry. It is also the industry where majority of Accuratek Solutions' clients comes from. 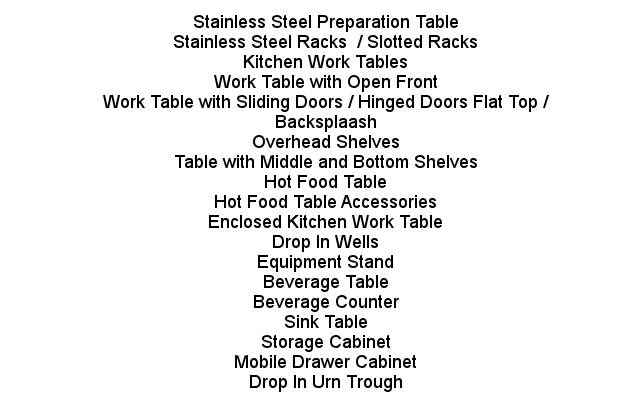 Moreover, most of the stainless steel products were sold to owners or operators of catering, food service, commercial kitchen in hotel and restaurant. In Manila, Philippines alone, there already are over a hundred fast food chains and about a hundred luxurious hotels. 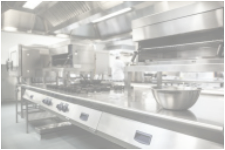 This is the reason a reliable hotel and restaurant commercial kitchen supplier such as Accuratek Solutions Corporation is highly in demand in the city and elsewhere. Although there have been various catering equipment for sale in the Philippines through different providers, Accuratek Solutions Corporation has managed to find its market share, not only in Metro Manila but also across the Philippines. 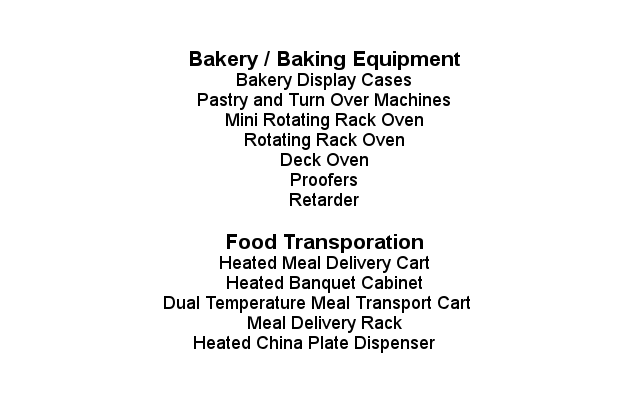 It also has maintained its kitchen equipment or foodservice equipment and restaurant supplies price. 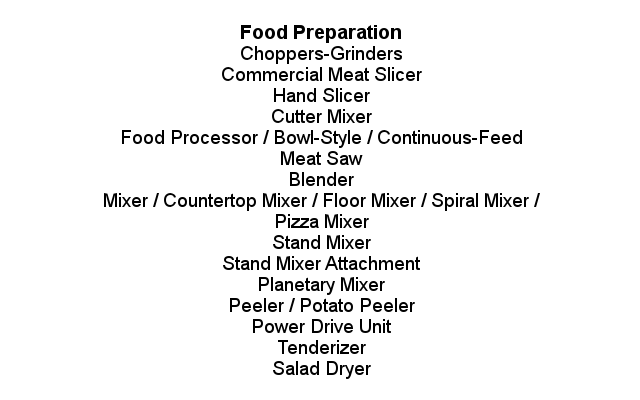 Check out the categorized commercial kitchen equipment listed below. 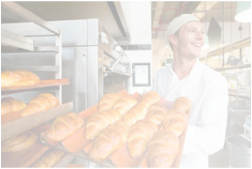 Ideal for businesses and hospitality institutions like hotels, resorts, restaurants, and fast food chains.